Dentistry is a growing field when compared to other medical practitioners. Today, dental facilities and equipment have significantly improved allowing for more comfortable and more effective dental treatment. 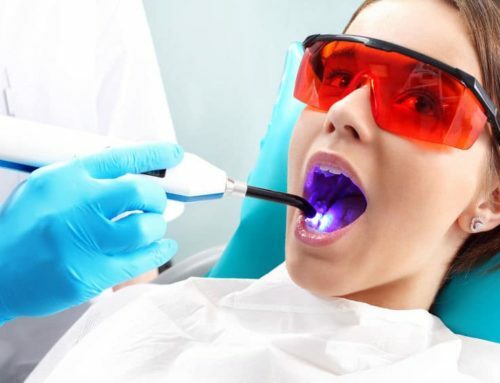 More and more people are involving themselves in dental treatment since dental services have become very much accessible. 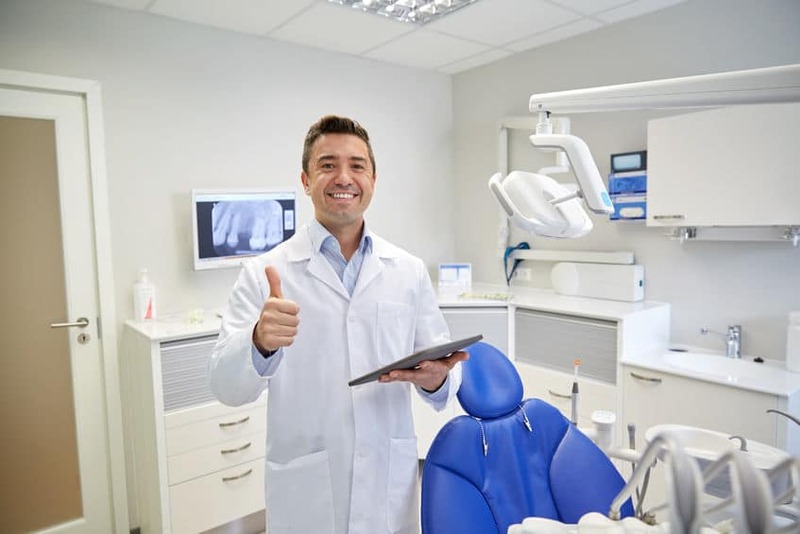 However, as you consider going for a dental check-up, you should first determine whether the dentist West Hollywood offers the services you need. For the best dental procedures in town, you can visit Smile Dzine and enquire about the dental procedures that interest you. Alternatively, you can contact them and share your concerns and let the dentist advice on how to undertake the necessary procedure. 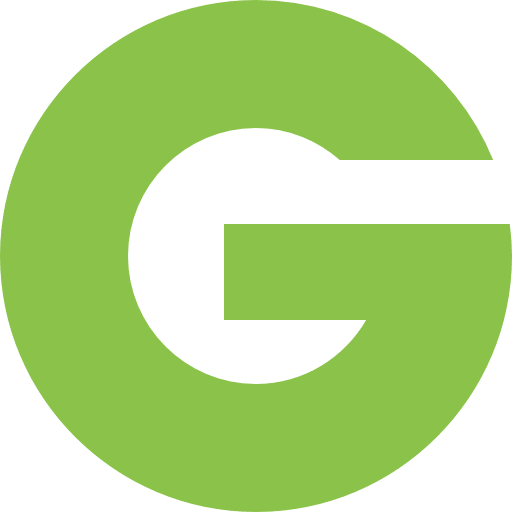 Although general dentists are not qualified to undertake all dental procedures, they can take part in some of the most common dental treatments in dentistry. You can consult smile Dzine for a variety of general dentistry services that you may need for your teeth or mouth. 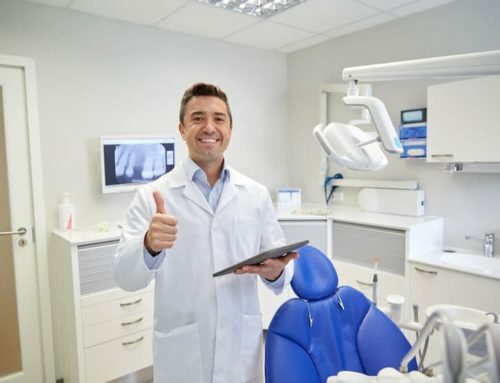 If a dentist is unable to give you the recommended treatment, they can easily refer you to a professional dental expert like an oral surgeon or an orthodontist. 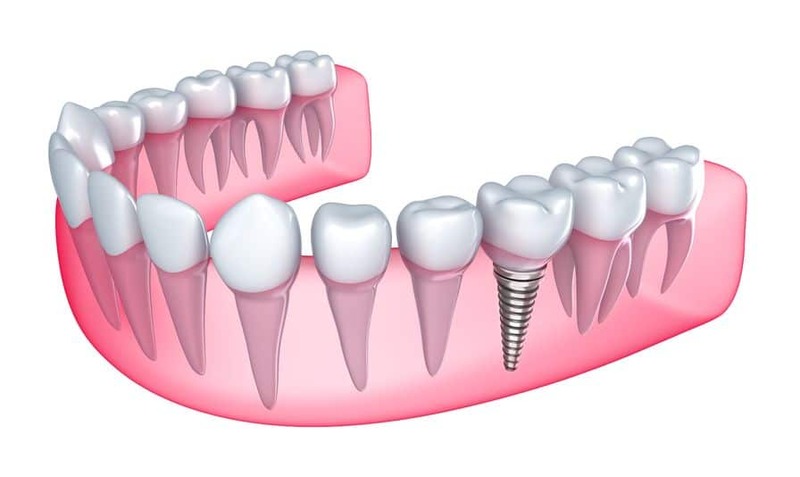 Tooth extraction is a prevalent trend that has been sought for its ease as compared to other tooth replacement options. 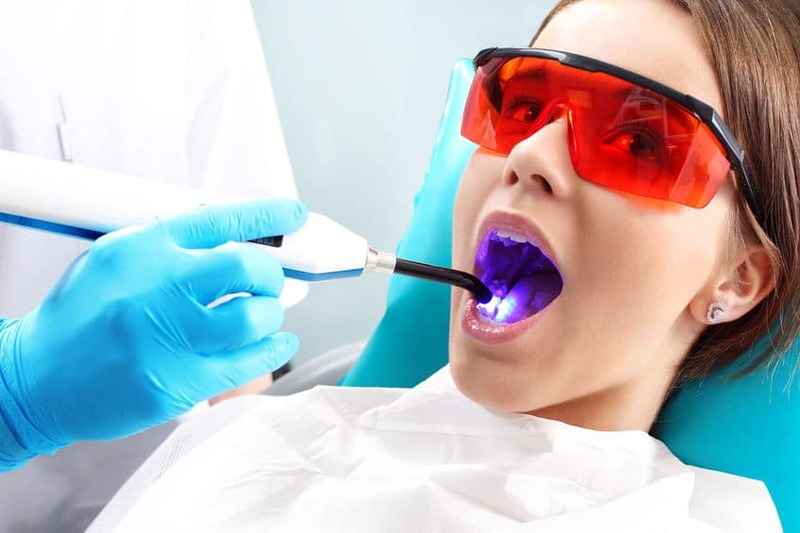 Most dentists West Hollywood offer tooth extraction services but not for all cases. If the tooth is partially visible from the gum, it may require surgical extraction to remove accurately. In such a case, an oral surgeon is the best professional to visit. You can visit Smile Dzine to get the appropriate tooth extraction services for your dental needs. After tooth extraction, the dentist can give you a list of things to avoid to prevent injury or infection at the site of extraction. Veneers are small pieces of dental porcelain that are usually placed on the surface of the tooth to conceal yellow or discolored teeth. Veneers are easy to fit and only require few dental sessions to fit on some teeth. When fitting veneers, the dentist first removes some of the enamel on the tooth where the veneer will be placed. He then uses a composite bonding material to place and sticks the veneers on top of the teeth. After curing the veneers with a special light, they stick harder to the tooth and give it a natural-like appearance. For people whose children are engaging in poor oral hygiene, you can consult a dentist West Hollywood to help your child in starting and maintaining good dental health. Oral hygiene education is essential in that it can allow for detection and early treatment of dental disorders. In the event of a tooth or jaw irregularity, it may be necessary to visit a dentist as soon as possible. 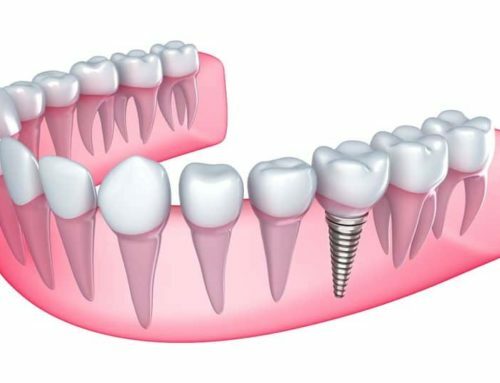 This is because the defect can spread and afterward cause misaligned teeth. Oral education is a significant contributor to preventive measures against drug and substance abuse. Oral hygiene should be maintained to preserve the state of oral health of the individual.